Nice land plot with area of 500 sq.m. 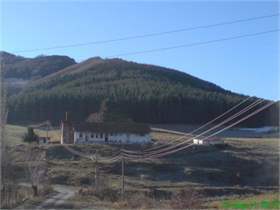 at 10-15 km from Sofia, near Bojurishte. 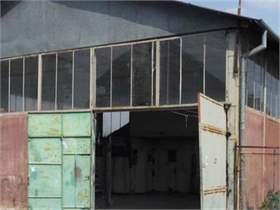 The place is surrounded, with two entrances, asphalt road. 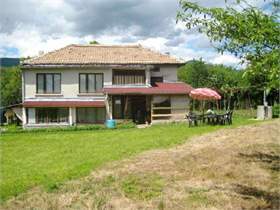 This beautifully renovated house with spectacular views of the Balkan Mountains is located just 90 km away from Sofia and 30 km from the lively town of Botevgrad. 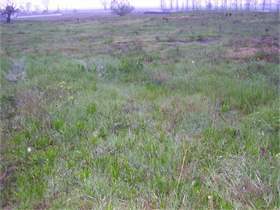 This is an industrial plot of land located on a main road (Botevgrad road), just 17 km from Sofia City. 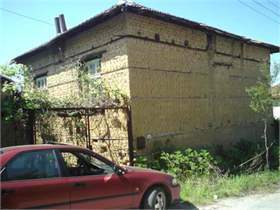 The house is situated at 65 km from Sofia. 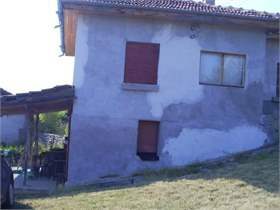 The house is in very good condition. 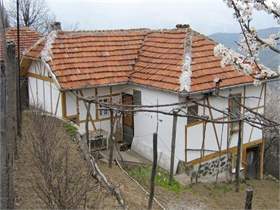 The house is situated in village in western Bulgaria, Sofia district. 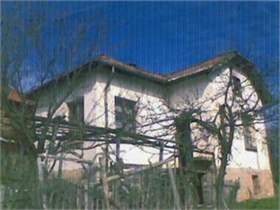 The property consists of a nice and spacious 2-storey house, garage, outbuildings and a good-sized plot of land spreading over 1.200 sq.m. 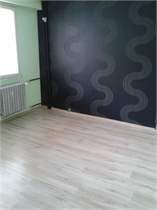 We are offering you a nice property in good condition, appropriate for whole year living. 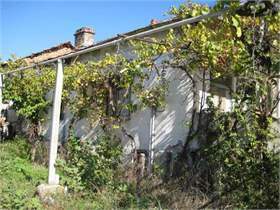 This property is situated in one of the most scenic and beautiful areas of Bulgaria - the gorge of the river Iskar. 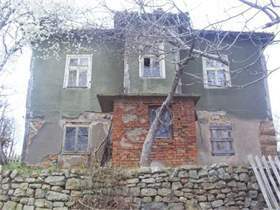 This old house is situated in one of the most scenic areas in Bulgaria - the gorge of the river Iskar. 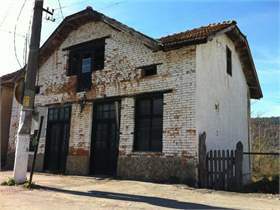 The property consists of a 3-storey house having about 120 sq.m. 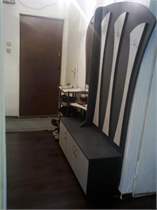 of living area, and a good-sized plot of land spreading over 1000 sq.m. 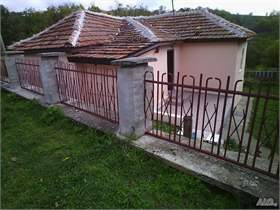 Solid villa with plot of land situated in a villa zone in the mountains 50 km away from Sofia. 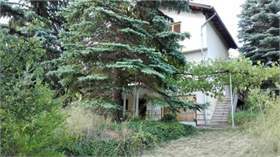 Small villa with amazing panoramic views located in the mountains 30 km away from the capital city Sofia. 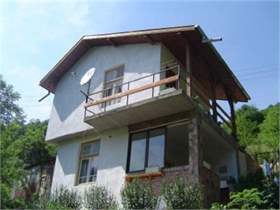 Perfect home in the mountains at only 48 km from Sofia. The house has 3 rooms. 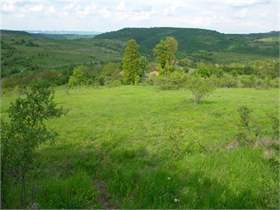 The land is 750 sq.m. 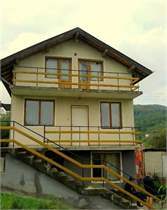 The house is located 100 meters from the village center. 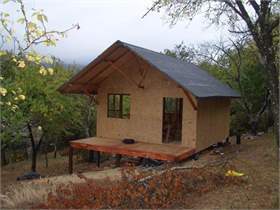 It has 400 sq. m. of yard. 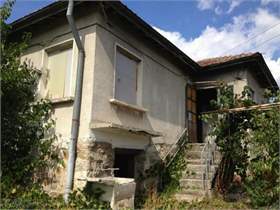 2 story house with a floor area of 80 m2 and 780 m2 adjoining yard. 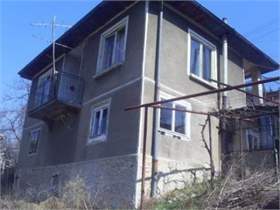 This property is in a mountainous village, situated at 90 km from Sofia. 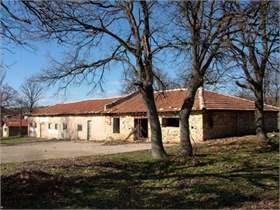 Please take a look on our new top offer classified as with high return of investment and great location. The building is a former dairy farm. 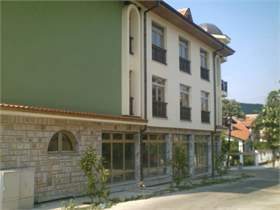 Apartment fully furnished with two bedrooms, living room, kitchen, bathroom, three terraces. 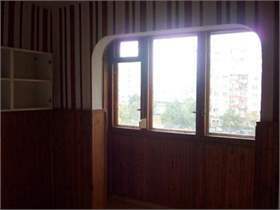 86 m2 apartment, next to the metro station - White River. TOP SPOT FOR THE REGION - Boulevard "Lom Road's boulevard" . 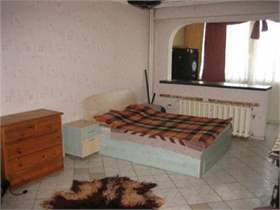 BRIGHT, SPACIOUS APARTMENT! 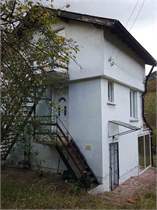 Apartment build in 1984. 2nd floor situated in a unique communicative and quiet place. 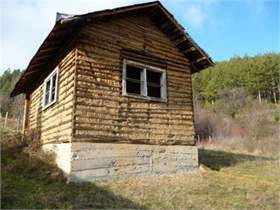 Nice spacious 2-bedroom apartment. 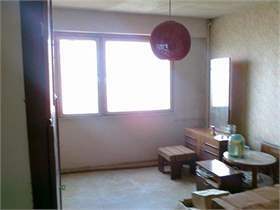 It consists of a living room, two bedrooms , kitchen, bathroom, 2nd toilet, laundry room, two hallways, 3 balconies. 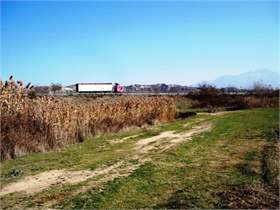 Agricultural land plot with area of 15.000 sq.m., situated on the main road E79 (from Sofia to Greece) at around 30 km from Sofia. 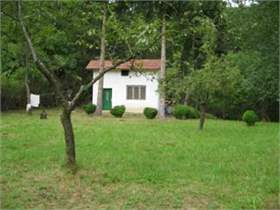 Two land plots for sale next to each other! Agricultural land which boarders a river on the one side. 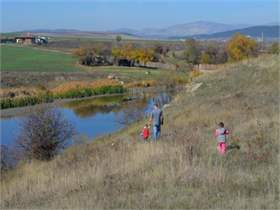 Big plot of land located near the bank of a small dam,25 km away from Sofia.